Ragley Bikes has announced that it will be sponsoring the hardtail category in this year’s Scottish Enduro Series. With a new range of bikes and frames available, the brand said it “seemed like the perfect time to partner with the premier enduro series that’s had a dedicated hardtail category since its inception”. 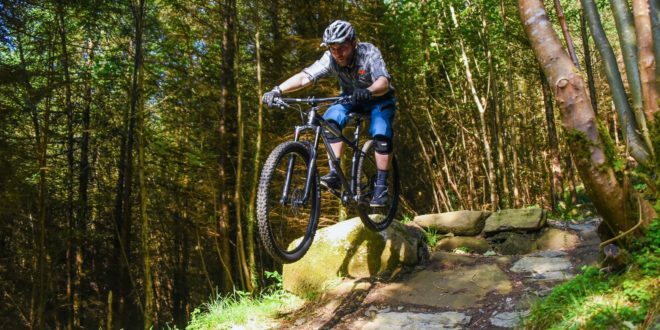 The Scottish Enduro Series will kick off in Laggan, and will host five rounds across Scotland’s best enduro venues. Round two also doubles as the second race in the EWS European Series. 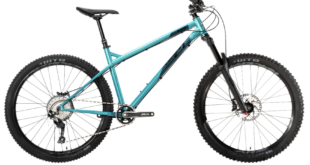 At the end of the season Ragley has said it will be offering the highest placed overall male and female hardtail racers their pick of a Blue Pig, Piglet or Big Wig frame to take home. 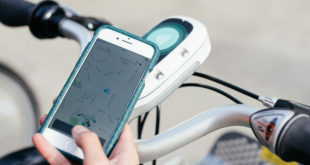 Hotlines showcased Ragley at COREbike 2019, where visitors were able to see the ‘old favourites’, which had updates to geometry, tube profiles, frame standards and spec. There were also the two new additions to the brand line-up, the Big Al and the Trig.